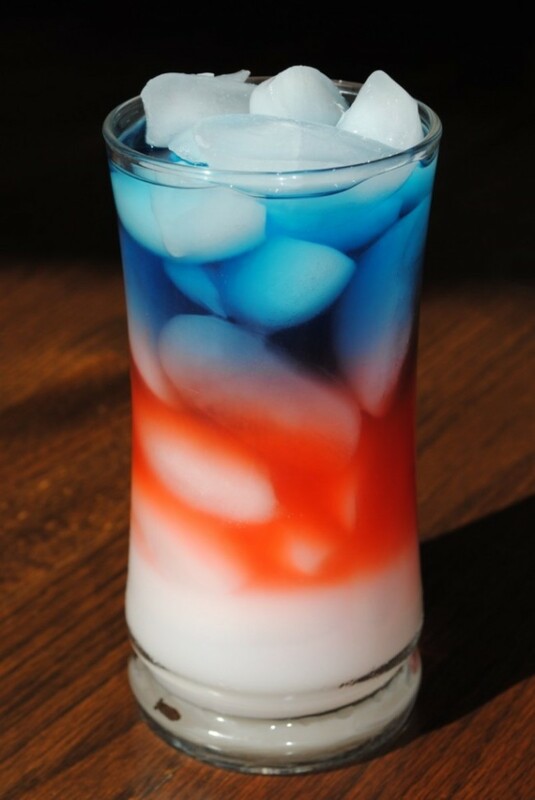 Memorial Day is upon us and shortly after we&apos;ll be celebrating Independence day. 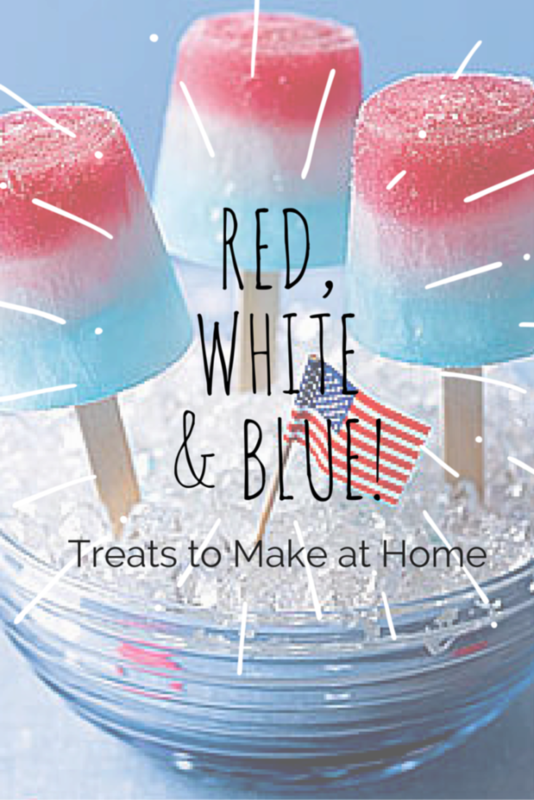 Red, white and blue is a universal color theme for the Summer and what better way show your Patriotism than with fun red, white and blue treats. 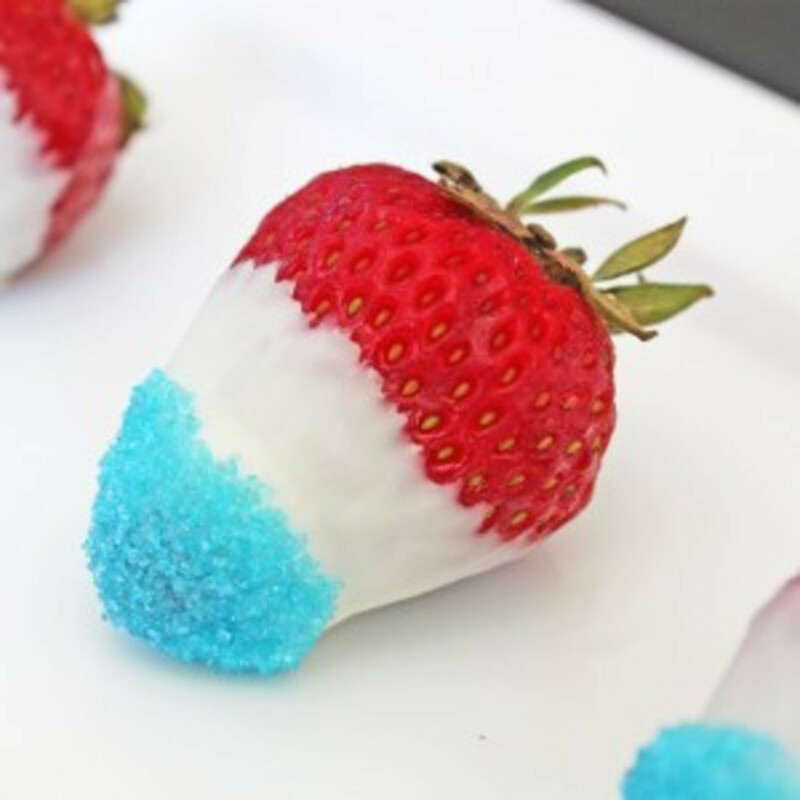 Whether you indulge in these fun treats with your family or use them as eats for your family and friends at a backyard barbecue these yummy treats are sure to be a Summertime hit. 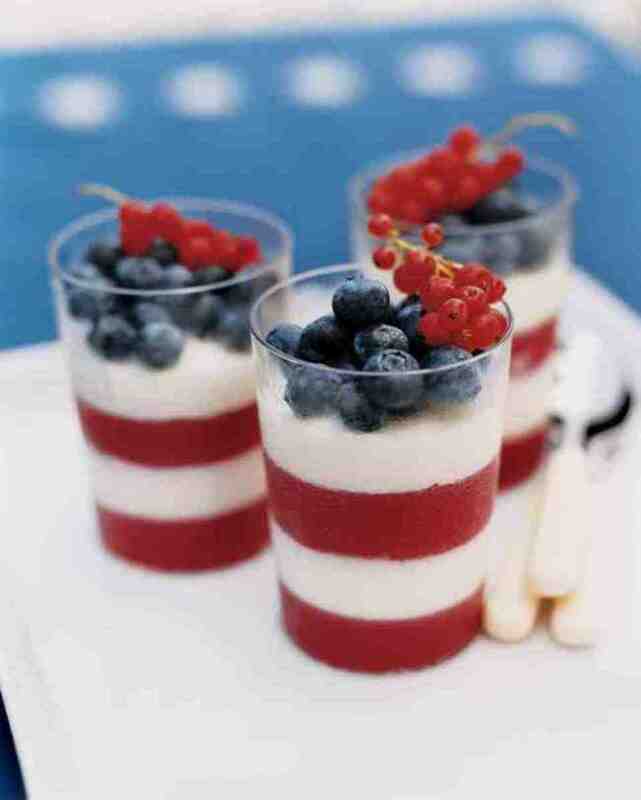 These red currant and blackberry parfaits are a great addition to any summer get together. 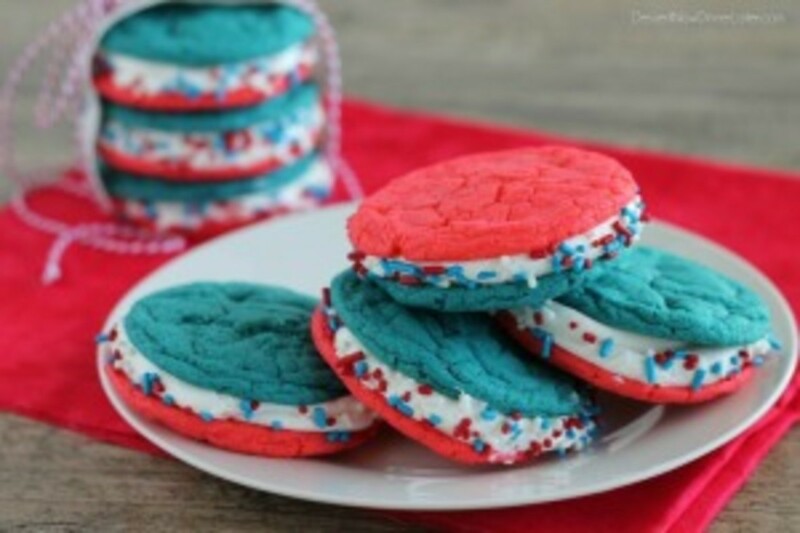 They are light and flavorful, the perfect combination for Summer. 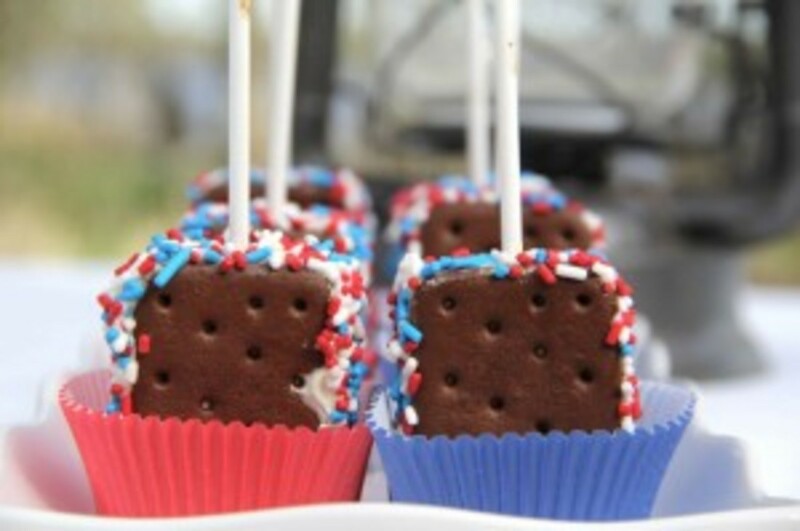 Let ice cream sandwiches slightly melt, adding on red, white and blue sprinkles as well as a popsicle stick before refreezing.